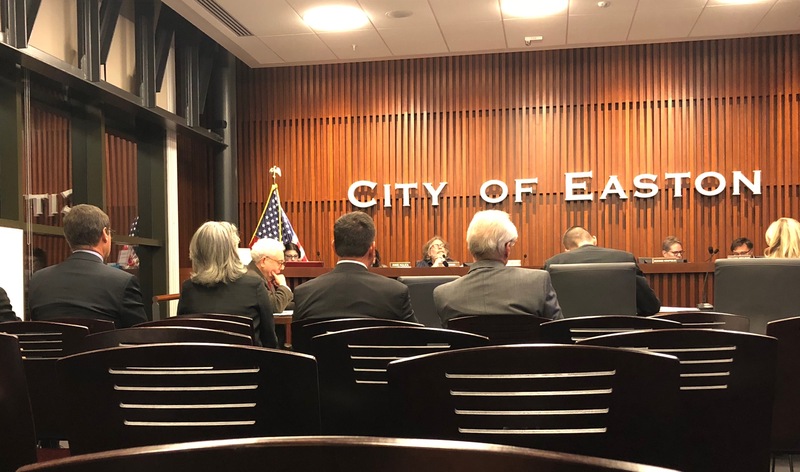 The Easton Planning Commission voted five to two to approve Lafayette College’s preliminary land development plan for the college’s McCartney Mixed-Use Dormitory Project. Last September, the planning commission voted not to recommend the college’s previous land development plan. However, the new preliminary plan was submitted under the new zoning ordinance that was amended for the purpose of the expansion project back in May. The college faces the risk of its plan being halted if the city loses a lawsuit to four residents who claim the zoning change process was illegal. The main difference in the preliminary plan approved this Wednesday was the removal of the construction on the “1B” parcel at the corner of Cattell and High Streets. The plan is also contingent on specifications the college agreed to implement that would limit the parking of students who would reside in the McCartney Street Dormitory to the parking lot on Bushkill Dr. Parking itself became a highly debated issue at the meeting on Wednesday between residents, commissioners and the college. Two College Hill residents in particular said they were concerned about the new three-hour parking limit that would be administered on McCartney Street outside of the new dorms, as well as overall density of cars, people and traffic in the area. In response, the college reaffirmed its promise that all residents of the new dormitory will not be allowed to obtain residential parking permits from the City of Easton to park on McCartney Street, that the college is willing to pay for additional parking enforcement personnel and that parking tickets issued by city officials to students will result in internal student conduct repercussions. Commissioner Robert Sun also expressed concerns about the parking, and said he feels the college, specifically Vice President of Finance and Administration Roger Demareski, is not making honest claims in regards student parking availability. Demareski responded stating that he values his integrity and has never said anything to the planning commission he doesn’t believe is fully accurate. 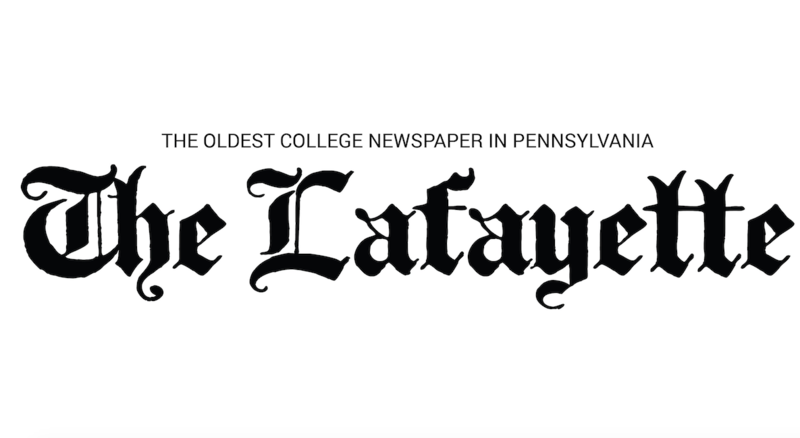 Per request of commissioner Charles Elliot, Demareski, speaking on behalf of the college, said Lafayette will make the request to city council for signage on McCartney Street that would clearly state the new parking restrictions for students on McCartney Street. Before discussions of parking or signage, Sun made a motion to defer the planning commission’s decision for 30 days until after the procedural appeal hearing surrounding the legality of the zoning ordinance takes place on Nov. 27. Sun’s motion was denied by the commission following remarks from Planning Commission attorney Joel Scheer, who stated that the ordinance right now is law, and the college has a right to submit their plan under the current law. Scheer added that he, personally, believes the law was passed legally and that the appeal by the residents has no validity. The college will submit a final land development plan to the planning commission at a later date.